My name's Jennifer and I am a real-life friend of Tonya's who also happens to be an admirer of her blog and its endless supply of creative and crafty ideas. She is the queen of Do It Yourself, while I'm more of a Don't You Want to Just Do It For Me? type, but that's why our friendship works. Well, the margaritas help too! I adore cooking. It combines creativity, community, and best of all, getting to eat. 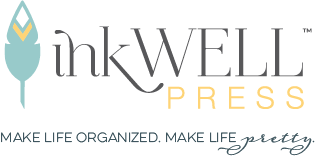 So when Tonya asked me to contribute a guest post for her Top 5 Series, I decided to share my favorite cookbooks. Then I realized how difficult it would be to narrow the list to just five. As I deliberated on my selections, I walked into my kitchen to consider my collection of books. There are the ones stashed on the top shelves of cabinets, likely not to be seen until the next time I move. There are the pretty ones arranged neatly on the counter, their covers spotless and their pages still crisp. And then there are the ones with dog-eared pages splattered with tomato sauce or pan drippings. 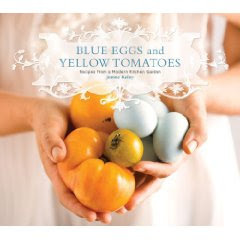 The more I thought about this assortment of titles, the more I realized that cookbooks are like one's friends. Some come and go, some never quite live up to your expectations, and others stand the test of time. I've always believed that a woman needs a variety of friends in her life, and these same categories can be applied to the cookbooks you need. So without further adieu, here are my top five cookbook categories. Note: Just like friends, you really can't have too many cookbooks - as long as you have enough storage space. But maybe Tonya can devote some of her do-it-yourself genius to building us all some new shelves. Just as you have friends you can rely on to tell you the truth, even when it hurts (yes, those pants do make you look fat), you need cookbooks that you can depend on for straightforward advice. 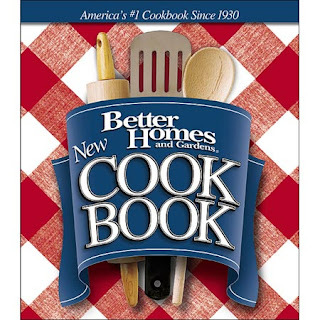 For me these include The Joy of Cooking and the Better Homes and Garden Cookbook. Need to know how long, what temperature, or the difference between chopping and dicing? These are your girls. That friend who gets your odd sense of humor? Who underdstands both your sarcastic wit and your sappy side? She knows where you're coming from and who you're striving to be, just like this category of books that mirrors your food philosophy. Some people favor French and fancy. Others want short and simple. I myself like fresh ingredients, flavorful dishes, and classic techniques. 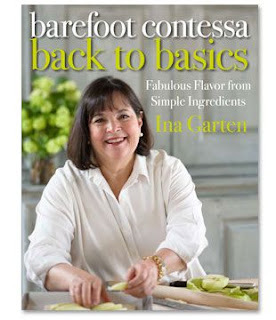 Two of my favorites from this category are The Art of Simple Cooking, by Alice Waters, and Back to Basics, by Ina Garten (better known as The Barefoot Contessa). Everyone knows a girl who attracts more than her fair share of attention from the male species. You probably don't want to go out with her all the time, but she certainly serves her purpose when needed. 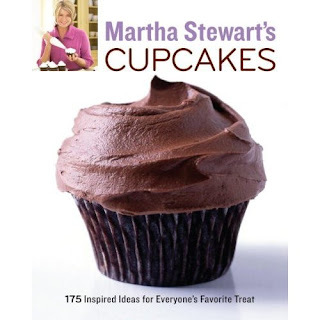 Similarly, there are cookbooks guaranteed to pique a man's interest. 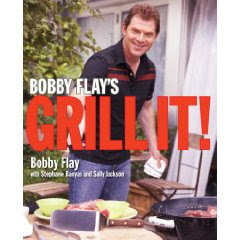 In my house, the best example would be Bobby Flay's Grill It!, whose recipes have inspired many a great meal - prepared by someone other than me! Shared history is one of the most beautiful parts of friendship. The inside jokes, the funny stories, and the memories. Seeing old friends instantly brings back this history, which explains why cookbooks make such wonderful mementos of travels and times in one's life. 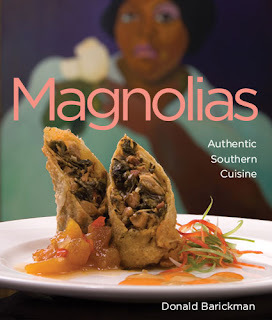 My most recent purchase in this category was from Magnolias, in Charleston. Whenever I flip through the gorgeous glossy pages, I am reminded of my family's wonderful week at the South Carolina shore this summer. We all need a friend who makes us want to be better. Maybe she has a talent you would like to develop or a personality trait you admire and strive to emulate. The books in this category are the ones whose recipes you wish you could make. Maybe you will and maybe you won't, but just reading them makes you believe that any feat of culinary genius is possible. For me, these include almost anything by Martha Stewart (honestly, I just like to look at the pictures and dream of a day when I would have enough time to go grocery shopping for all the ingredients, much less the patience and panache to whip them into something fabulous for a dinner party of fifty of my closest friends) and Julia Child. I will not be deboning a duck anytime soon, but I would love to master the perfect Boeuf à la Bourguignonne and Charlotte Malakoff aux Fraises. A girl can dream! Here's wishing you many memorable meals with your own assortment of friends! P.S. I forgot one category - the one you whose beauty and style you envy just a little bit. I found this stunner in the bookstore today and feel certain it needs a home on my coffee table rather than my kitchen. Grand piece a book mark to your post was provided by Christian Dillstrom, the mobile + social media marketing virtuoso - so you must be doing a good job!